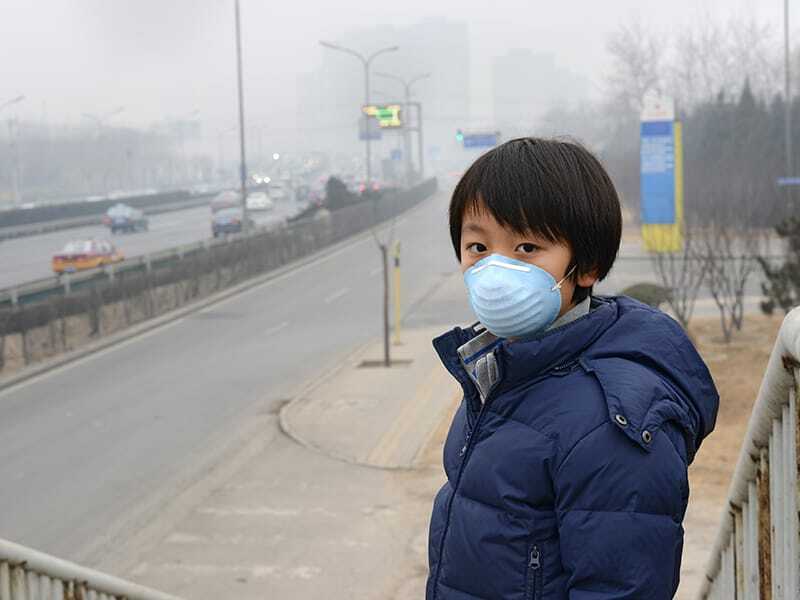 New research links outdoor air pollution to an increased risk of type 2 diabetes globally. New research links outdoor air pollution to an increased risk of diabetes globally, according to a study from Washington University School of Medicine in St. Louis and the Veterans Affairs (VA) St. Louis Health Care System. The research indicates the extent to which outdoor air pollution is a risk factor for the development of type 2 diabetes along with obesity, and unhealthy lifestyles including a poor diet and lack of physical exercise. The findings are published in June 29th issue of The Lancet Planetary Health. In diabetes, pollution is thought to reduce insulin production and trigger inflammation, preventing the body from converting blood glucose into energy that the body needs to maintain health. For the study, the researchers analyzed data from 1.7 million US veterans, who were monitored for 8.5 years and had no previous history of diabetes. After running a series of mathematical models and controlling the other medical factors of diabetes, the researchers studied their diabetes levels and the pollution levels. The researchers found that more exposure to air pollution increased the risk of diabetes in the veterans. Researchers estimate that pollution contributed to 3.2 million new diabetes cases globally in 2016, which represents about 14 percent of all new diabetes cases globally that year. They also estimated that 8.2 million years of healthy life were lost in 2016 due to pollution-linked diabetes, representing about 14 percent of all years of healthy life lost due or disability-adjusted life years to diabetes from any cause. In the United States, the study attributed 150,000 new cases of diabetes per year to air pollution and 350,000 years of healthy life lost annually.